Love fashion? Want to work for yourself? 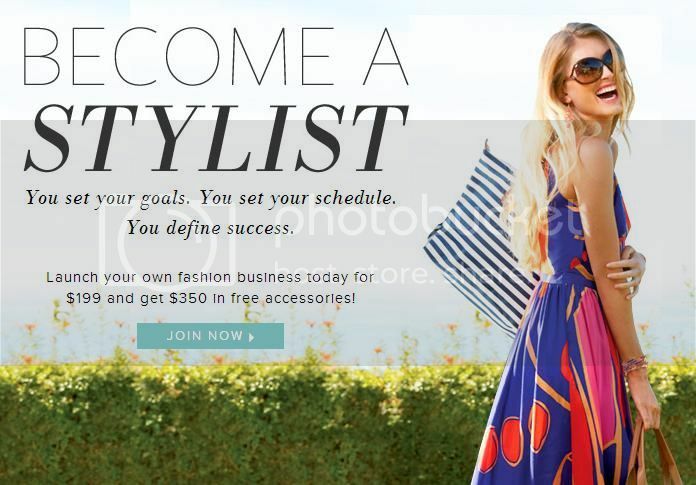 Now is the perfect time to launch your own business and join Stella & Dot's growing team of Stylists! Stella & Dot creates flexible, work from home business opportunities for entrepreneurial women. Create the success you deserve. To find out more information visit www.stelladot.com/stylist. Get started today!